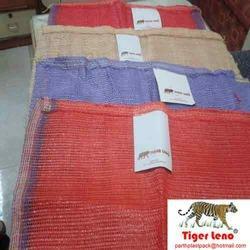 We offer laminated and non-laminated PP Woven Sacks / Bags in variety for diverse use. They are used for packing grains, feed, fertilizers, chemicals etc. We are successfully meeting the varied needs of our clients by offering a wide gamut of PP Woven Sack Bag as per their precise needs. Our product range includes a wide range of PP WOVEN BAGS such as PP Plane Bags, PP Liner Bags, PP Laminated Bags, PP Printed Bags, PP Natural Bags, PP Sugar Bags and many more items. Banking on the capability of dedicated team, we are readily betrothed in the realm of offering a varied series of PP Woven Bag. 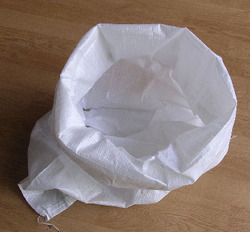 Gained prominence in the industry as an eminent organization, we are engrossed in offering PP Laminated Woven Sack Bag. Keeping in mind the requirements of clients, we are offering these bags in different specifications at industry leading prices. Moreover, these bags are available with us in bulk quantities.